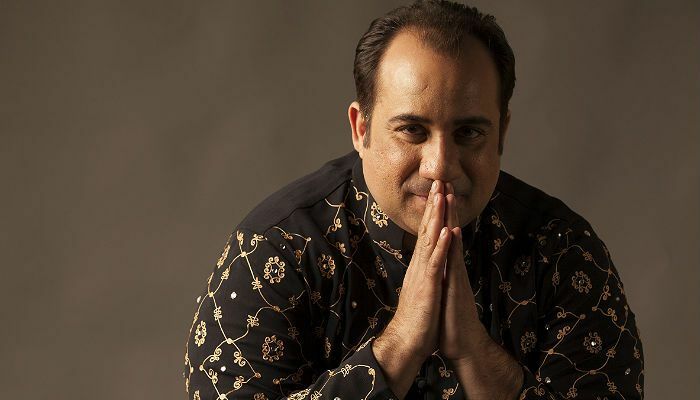 After the deportation drama before his performance in India, Pakistani singer Rahat Fateh Ali Khan says he believes in letting bygones be bygones, adding that it was a "genuine error". The singer, who arrived in the country from Abu Dhabi to participate in a programme as a part of the New Year's eve celebrations at Taj Falaknuma Palace, was sent back due to a goof up by the airlines. Pakistani nationals are only allowed to enter the country through Mumbai, Delhi, Chennai and Kolkata but the organisers had booked the maestro to fly from Lahore to Abu Dhabi to Hyderabad and back on Etihad Airways. Hence, the singer was asked to go back. "'Jo hua woh hua' (whatever happened, happened) and we have to look ahead. It was a genuine error of Etihad Airways and one would expect that an airline of that stature would have known about the entitlements of a Pakistani national before issuing my ticket and then allowing me to board," Rahat said in a statement. "It was an important event as the wonderful audience of Hyderabad who I performed to were amazing listeners and if for any reason I could not have performed then it would have been really bad. It took me 29 hours to complete the journey but eventually it all went well". "Airlines need to be responsible with such matters. What the authorities at the RGIA did was right". Rahat has had his share of run-in with problems in India. Last year, he was questioned by the Enforcement Directorate (ED) in a case of alleged forex violation. In 2011, he was arrested by the Directorate of Revenue Intelligence following a day's detention at the airport here for carrying undisclosed foreign currency totalling more than $100,000.